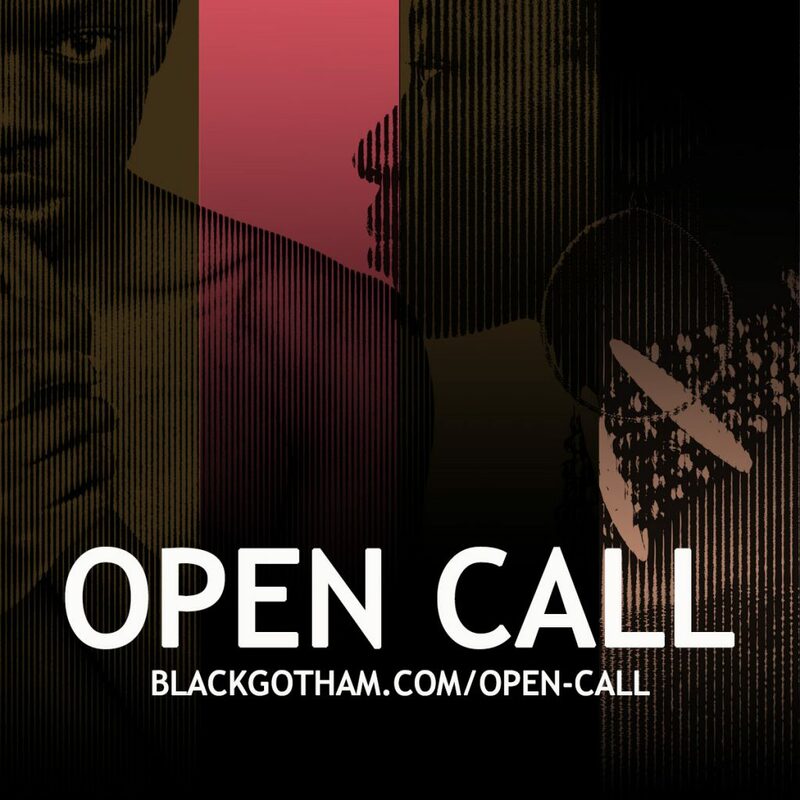 The Black Gotham Experience team is thrilled to have four Brooklyn-based projects lined up for the winter and spring of 2019. 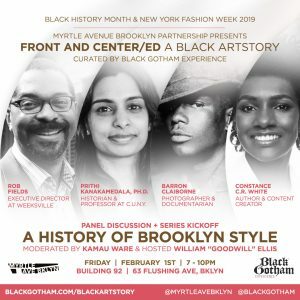 We are working with Myrtle Avenue Brooklyn Partnership, Brooklyn Museum, BRIC, and The Old Stone House in Brooklyn on a series of artistic and historic storytelling ventures that seek to engage creatives who make, live, or lived in Brooklyn; Fort Greene specifically for one of the projects. 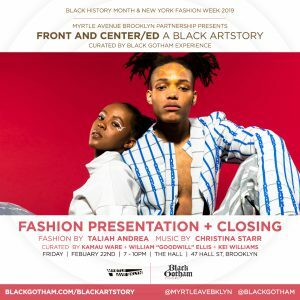 We are looking for (1) fashion designers, stylists, visual artists, models, and actors participate in each project which includes an exhibition; and (2) people willing to be interviewed for a short film about Fort Greene. 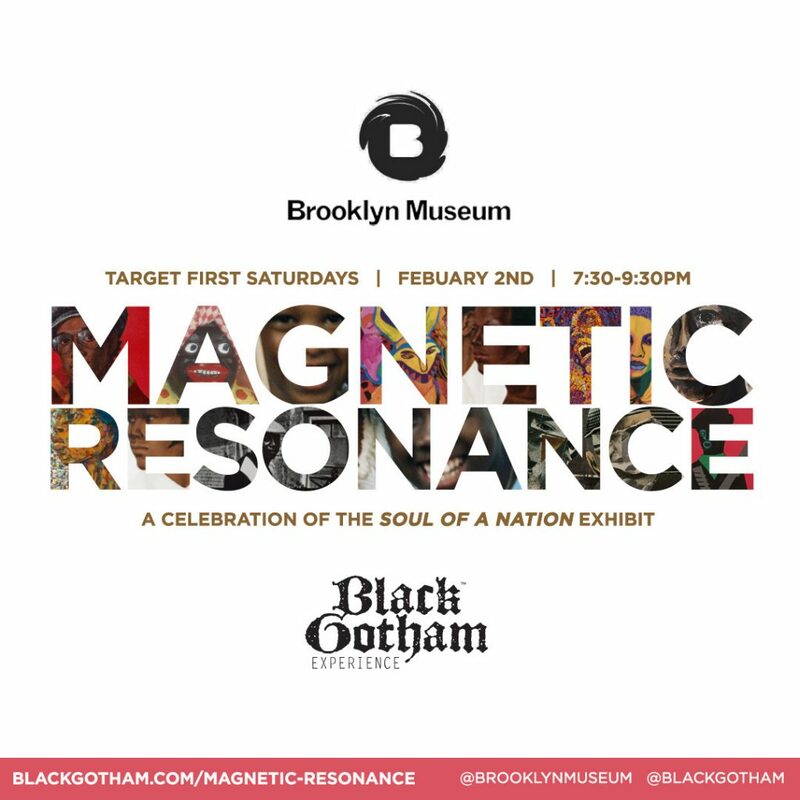 Magnetic Resonance draws inspiration from the Soul of a Nation exhibition (1963-1983) for a participatory artistic endeavor through a series of simultaneous happenings including a live portrait studio. 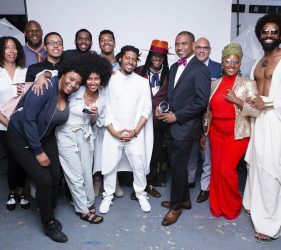 Participants arrive in a look inspired by the art in the Soul of a Nation exhibition to illustrate the soul of our nation in 2019. 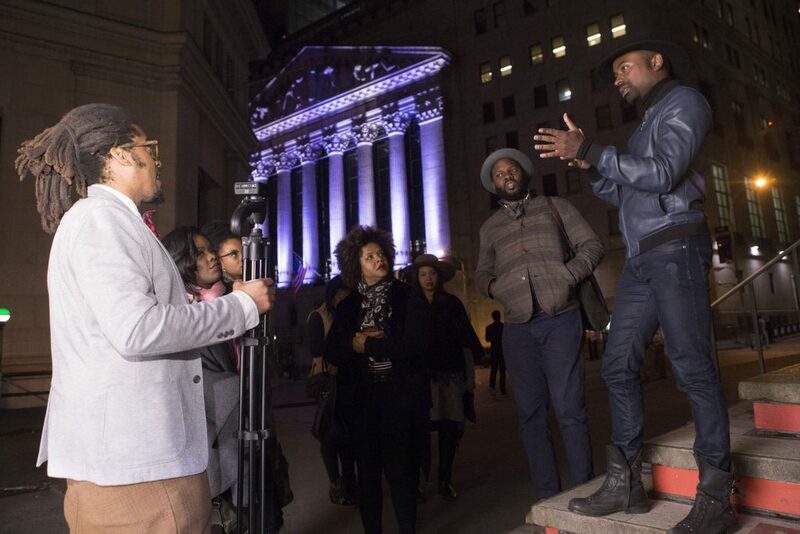 Models portray the 29 Black people implicated in the 1712 rebellion in New York City on April 6th dressed as angels. One enslaved African woman holds a torch to depict the setting of an orchard ablaze as Lady Liberty, in dialogue the iconic monument that happens to have chains at her feet to denote breaking free. 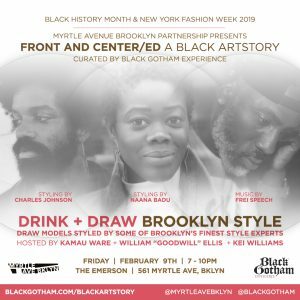 Who is Fort Greene? offers an interlocking set of artistic experiments that create a visual story about a neighborhood defined by flux. Spanning the 19th century to the present, historical research and interviews with neighborhood residents provide source material for walks, photographic portraits, a poem cycle, a short film, and public discussion, all engaging with the title’s central question. 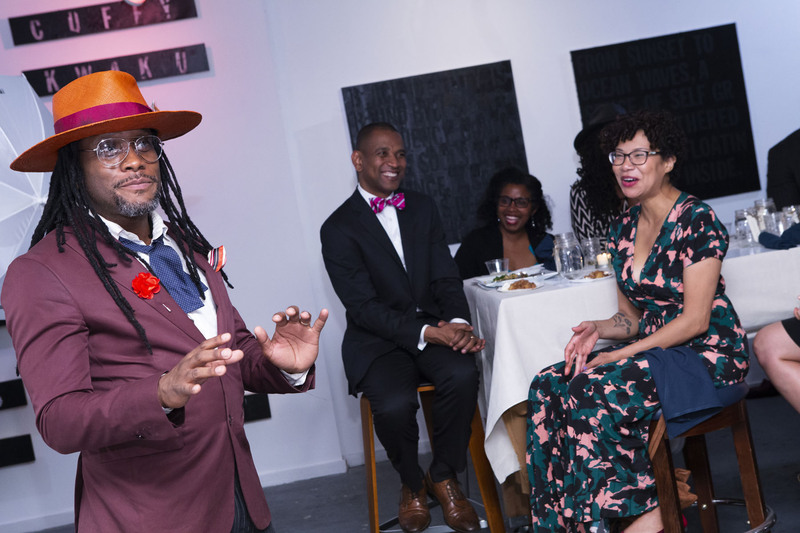 Thank you for supporting our inaugural Black Gotham Experience Nerd Ball honoring social advocate, Saada Ahmed and architect, Rodney Leon. 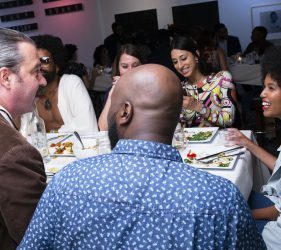 The dress code was geek chick and in addition to the impressive style the evening featured a history-inspired dinner, libations, music, and an after party. 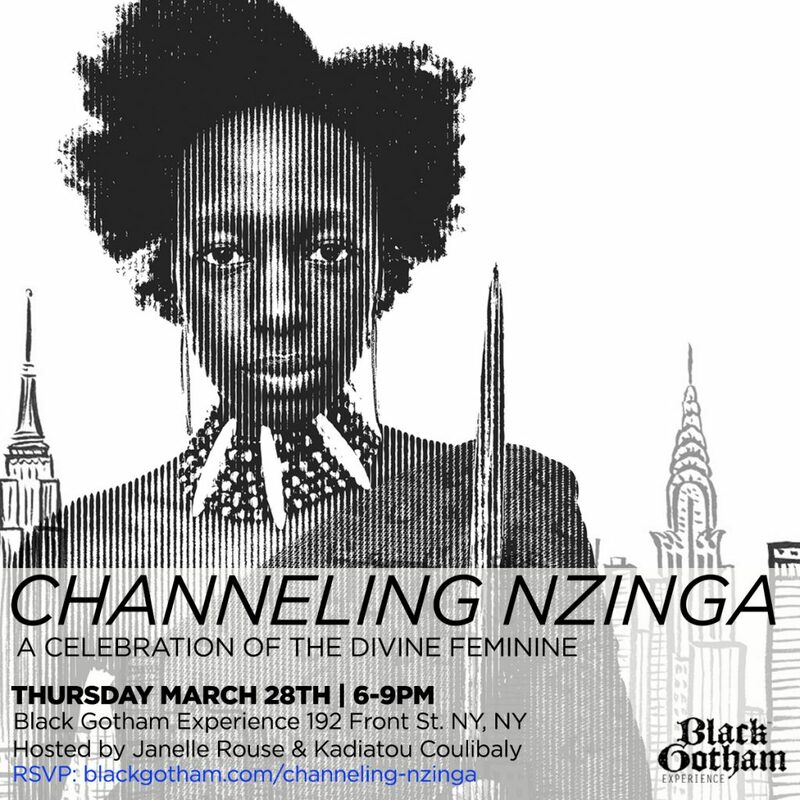 There were more than a few people who were not able to attend the dinner because tickets sold out early but want to contribute to our work celebrating the impact of the African Diaspora on New York City. There is a donation below the picture gallery if you are able to support our fundraising efforts. This link will stay on this page until July 7th. Thank you! This year has already been amazing as we reflect on 2017 which included a large-scale public art display in the Financial District, the launch of our studio space in the Seaport District and speaking engagements across the country. With your support we will continue to build in 2018 with a new strategic focus on the intersection between art and history. Your support will help push our trajectory forward as our impact reaches New Yorkers from 3rd grade students to retired professionals. 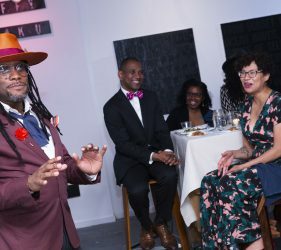 We have exciting new plans we will share at the Nerd Ball on the additional programming we have in the works to celebrate the impact of the African Diaspora on New York City. 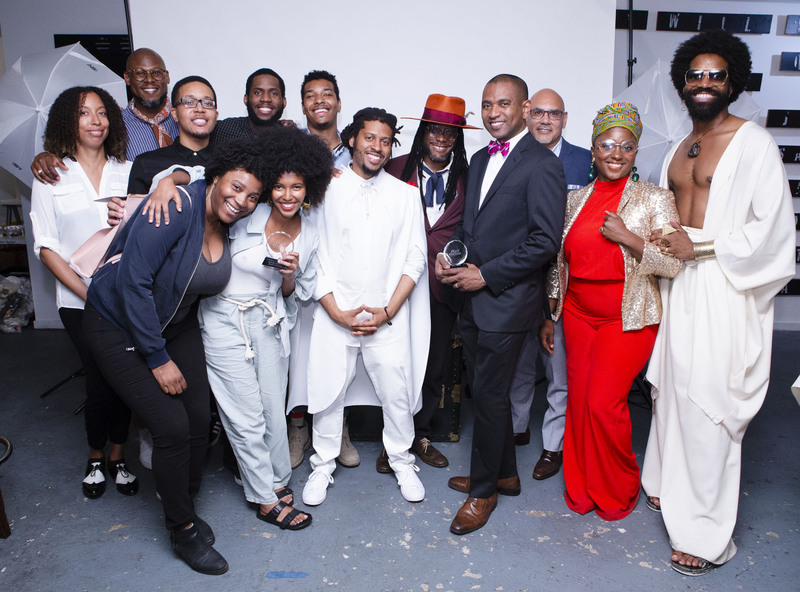 The inaugural Black Gotham Experience Nerd Ball honored two important creative figures in contemporary New York City – Saada Ahmed and Rodney Leon. 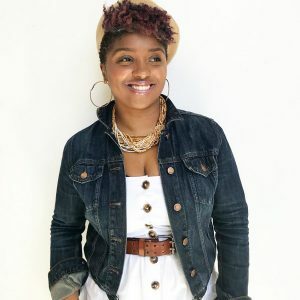 Saada Ahmed is a social advocate who is the co-founder of Everyday People that hosts day parties that celebrate community, music, activism, and wellness. 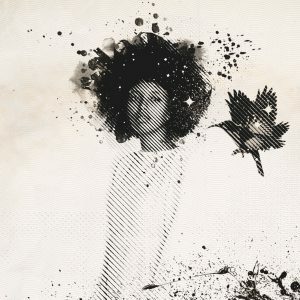 She also created a platform to propel discussion, essays, and poetry called Brothers & Sisters. Saada Ahmed is of Somalian descent. 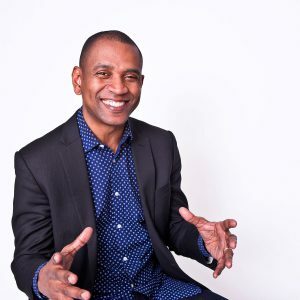 Rodney Leon is the founder and principal of Rodney Leon Architects PLLC. He is the architect of the African Burial Ground in Lower Manhattan, which is a National Monument. He is also the designer of the “Ark of Return”, the permanent memorial to the victims of the Transatlantic Slave Trade at the UN. 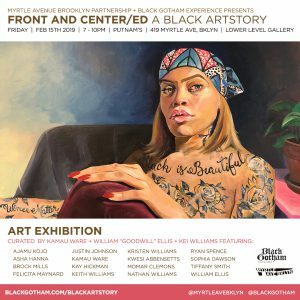 Rodney Leon is of Haitian descent and lives in Brooklyn. 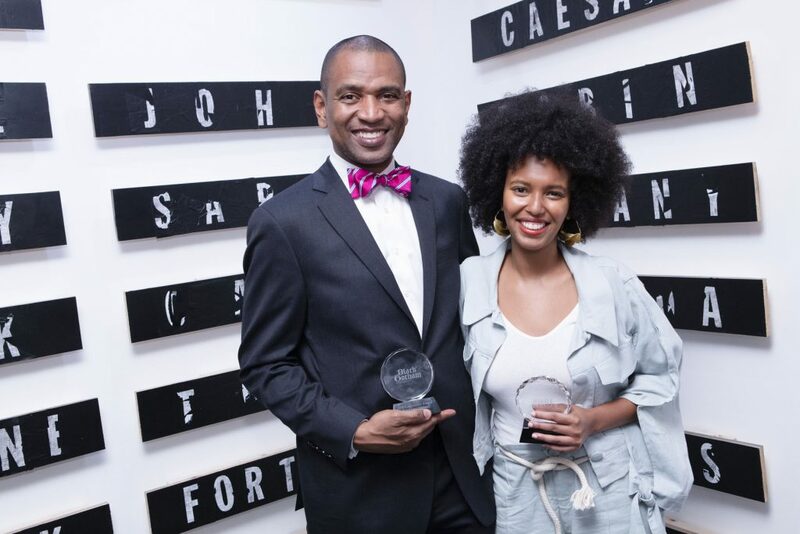 In honoring these two designers of spaces with Experience Awards, we celebrate the continuing impact of the African Diaspora on New York City. Check back on July 6th for more images. Thanks to our amazing photographer, Erika Kapin. 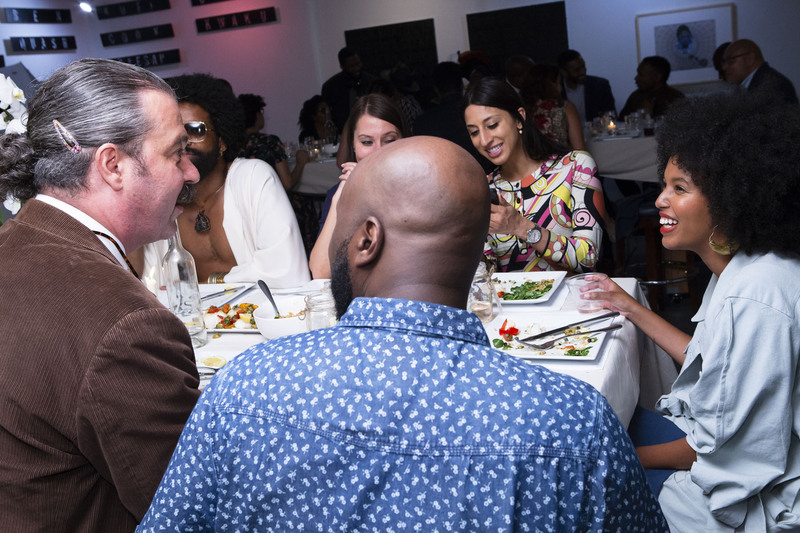 Honoree Saada Ahmed (far right) dining with friends and new faces. William Ellis shares personal stories about Honoree Rodney Leon. Hello! You’ve completed our anonymous Nerdy Thursdays Winter ’18 survey. Now there’s just one more step to entering to win 2 (two) 2018 BGX walking tour tickets – complete this form to e-mail us your entry. Good luck! 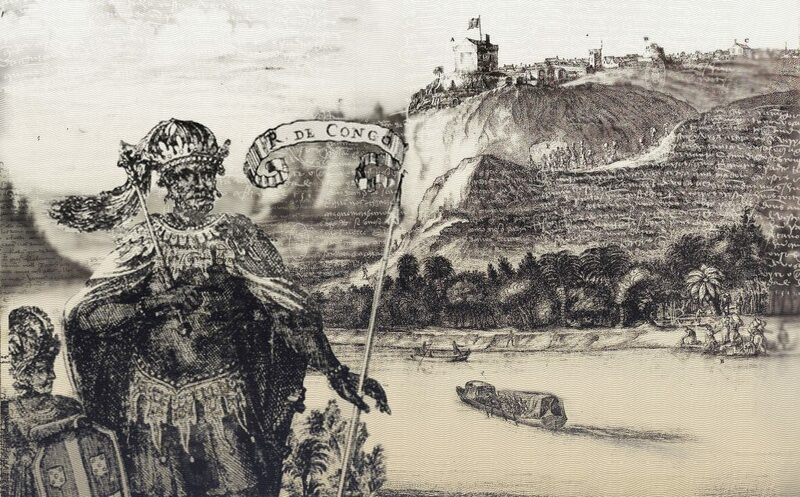 The Kingdom of the Kongo was an autonomous country from the 14th to 20th century. Portuguese Jesuits arrive in the Kingdom of the Kongo in the late 15th century and introduce Catholicism to the king and his son. They willingly accept the new religion, language, and culture. The father and son both change their names to Catholic Portuguese kings – the father becomes Jao and the son Afonso I.
Afonso I becomes king and pushes to expand Catholicism throughout the Kongo. One of the trade offs he makes is allowing the Portuguese to take undesirable people out of the country in exchange for the expense of building churches and spreading their shared religion. The king of the Kongo and the king of Portugal considered each other royal brothers and exchanged letters. When the Portuguese began taking people out of the country that were of higher status and sometimes nobility, Afonso I responded with letters to both the king of Portugal and the Vatican requesting greater control of what was becoming a slave trade. He sent his son to Portugal to become a Bishop with the hopes of establishing his own connection to the Vatican so he would no longer need the Portuguese. He didn’t doubt his faith but he did doubt the Portuguese Jesuits. When Afonso I dies in 1542, his son Alvaro is ready to become king, there are debates and conflicts about his ascension to the thrown. The Portuguese offer to support his transition to the thrown and Alvaro accepts. Afterward, the Portuguese work out a deal with Alvaro to settle in the southern part of the Kingdom of the Kongo and rename it Angola.